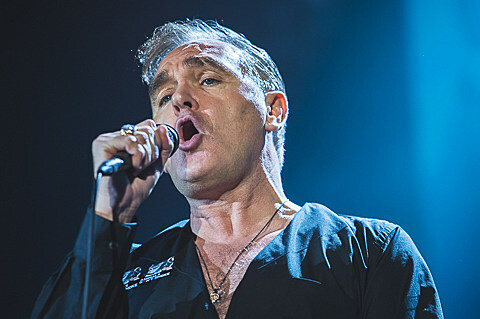 Morrissey announced a tour via True To You that will have him in the US from early June through late July. It includes a Madison Square Garden show on June 27 with Blondie. Tickets should be on sale soon. Let’s hope this one doesn’t get cancelled. Meanwhile Blondie singer Deborah Harry is in the midst of a residency at Cafe Carlyle and drummer Clem Burke’s other band The Split Squad recently announced a show. UPDATE: Tickets for the MSG show go on sale Friday, April 10 at noon with AmEx/MSG/Chase presales starting 4/8 at noon, and a Bowery presale starting 4/9 at 10 AM.